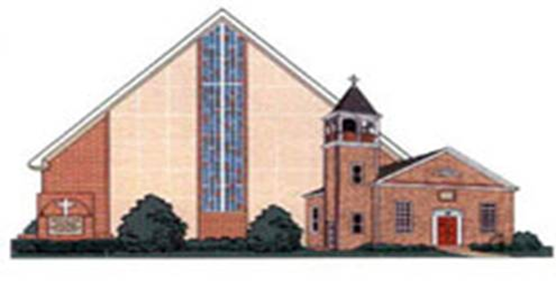 We appreciate your interest in Bensalem Christian Day School. Choosing the best preschool for your child is an important decision. Our hope is that you will be pleased with our program. You are welcome to visit our school and observe the classes in decision. If you would like more information about registration or to set up a tour, please contact us and we will be happy to help you.